Hot weather often means the need for additional hydration, especially when you’re exerting yourself and heavily sweating. 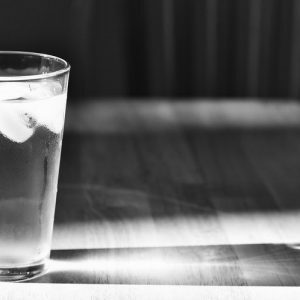 For older individuals, even modest dehydration can spell serious trouble, and the signs and symptoms may be subtle rather than obvious. So with aging people, it’s important to keep an eye out for such signs as dizziness, cramping or malaise, even if the person doesn’t seem particularly thirsty. In more severe cases, older peple may experience fainting, confusion or rapid pulse, and may need immediate medical attention and IV rehydration. To learn more about the symptoms and ways to respond, Read This.